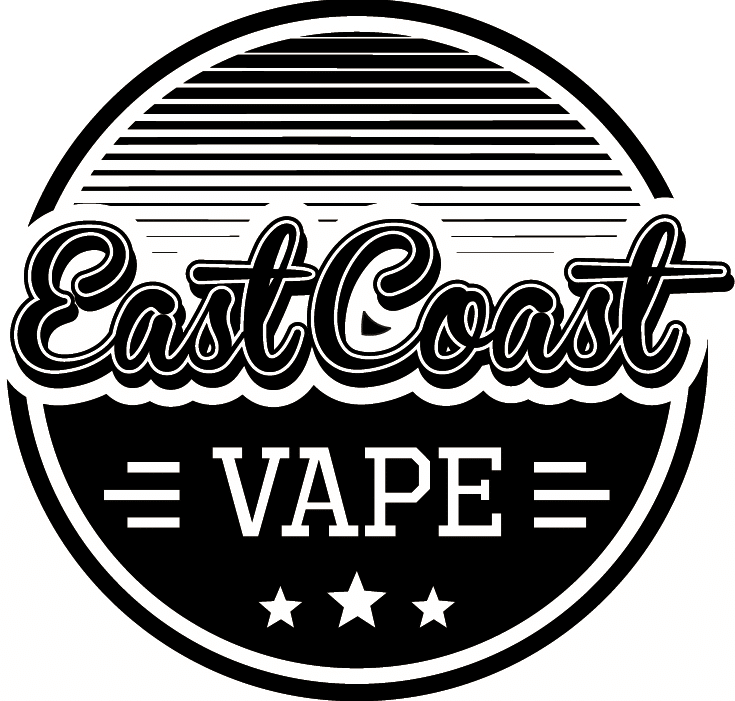 About Us - East Coast Vape Co.
We are an Australian owned online store based on the Gold Coast, Queensland, Australia. We sell all things vape related including but not limited to: ecigs or electronic cigarettes, vape pens, mods, coils, eliquid or ejuice, tanks, atomisers and heaps of accessories. Local pick up is available by appointment only. We service surrounding area’s incl, Brisbane, Sunshine Coast, Toowoomba, Tweed and Byron Bay and other States Australia Wide. A little a bit about us, my personal story is like so many other smokers out there. I started smoking around the age of 18 as it was seen as ‘cool’ It started off just at social gatherings and before I knew it I was smoking a pack of 20 cigarettes a day, this continued for the next 10 years of my life. I tried on numerous occasions to quit, but the cruel grip of smoking had a stranglehold on me. I tried using the gum… didn’t work. I tried using the patches… they gave me a rash. I even went to the doctor and got prescribed Champax, this actually did work, but it had way too many side effects that I had no choice but to stop taking it. Thinking I would be a smoker for the rest of my life, a friend suggested I try vaping. I was a little skeptical at first and ended up buying a cheap knock off brand from a tobacconist to give it a try… It was horrible and couldn’t understand how people enjoyed it. After reverting back to cigarettes, I decided to give it another go and this time round buy an authentic device. Wow it really worked, I ended up quitting right there and then. This was in the beginning of 2013 and haven’t looked back since. All the devices we sell are authentic. We have spent a lot of time researching and staying up to date with the latest vaping tech that’s released. Our knowledgeable team is more than happy to help you with any questions. We only sell authentic products backed by the Manufacturers guarantee. Our products have unique scratch security codes that can be validated on the manufactures website. We only sell to 18+ year olds, providing products for people who are looking at an alternative option to traditional tobacco products. We ship items quickly and aim to stock all the latest products. If you are after anything particular we do not stock, we are more than happy to source it for you. We will be consistently adding to our How To Guides page to help educate people on vaping. We are always happy to help customers with any queries they may have.